LOKA is a new player in the keto snack foods market with the launch of its first line of keto chips. Dr V is a premium, derma pharmacy skincare line designed for sensitive skin and sufferers of various skin conditions. Australian newcomer Nourish and Care is tapping into the demand for convenience, fresh and plant-based mylks with a new make-at-home almond mylk…. Reaching the domestic Asian market is an untapped goldmine but taking advantage required a different mindset, according to leading China retail expert David Thomas. The skin microbiome is emerging as the next trend in skincare with the latest launch by Australian start-up Amperna. “The size of the inbound opportunity is so much bigger than a few tourists, even Chinese students are an ecosystem in their own right,” Mr Thomas told What’s New in Healthy Products. “While tourism was expected to grow to 3 million Chinese by 2026, there are over 1.3 million Australians who already identify as Chinese, 28,000 new Chinese migrants per year, 165,000 students, and investors, who in 2018 invested US$8.2 billion into Australia, not to mention the millions they spend in our retail sector on their regular visits. He said an understanding of the channels to market and cultural sensitivity was paramount. “Building relationships not transactions, understanding and respecting hierarchy, as well as the simple things like putting up a welcome sign in Chinese are all important,” Mr Thomas said. “People generally try to do too many things at once. Targeting one to two key relationships, engaging with customers and then building from there is how to get traction, particularly for SMEs. Mr Thomas is speaking at Naturally Good on Monday 3 June. Register here. Lisa Crawford Jones is an award winning journalist, editor of What's New in Healthy Products and content manager to Naturally Good. She's a health content specialist with two decades’ experience spanning senior positions in public health policy; media, communications and advertising; and both consumer and trade markets for healthy packaged goods. 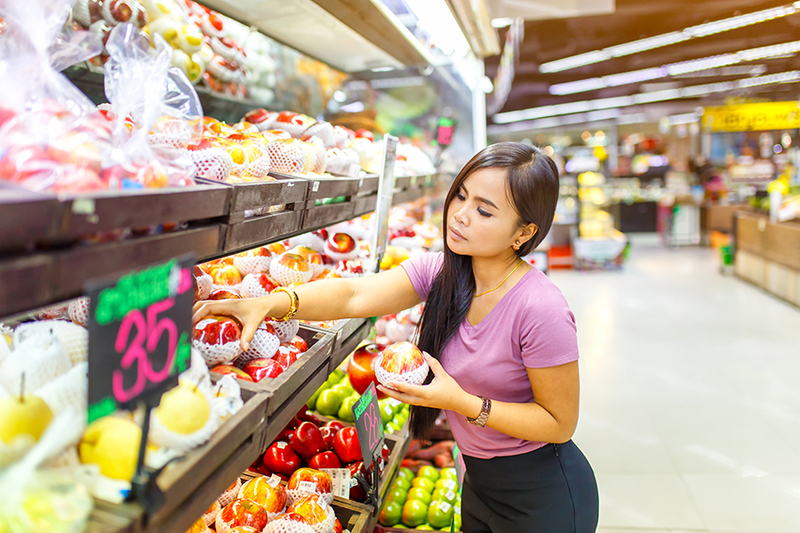 What's NEW, NOW and NEXT in healthy FMCG for the Australian market. © What's New in Healthy Products 2019. Made with ❤︎ on the Sunshine Coast.